The United States government will seek almost $100m in damages from Lance Armstrong after a trial was finally granted permission to proceed. 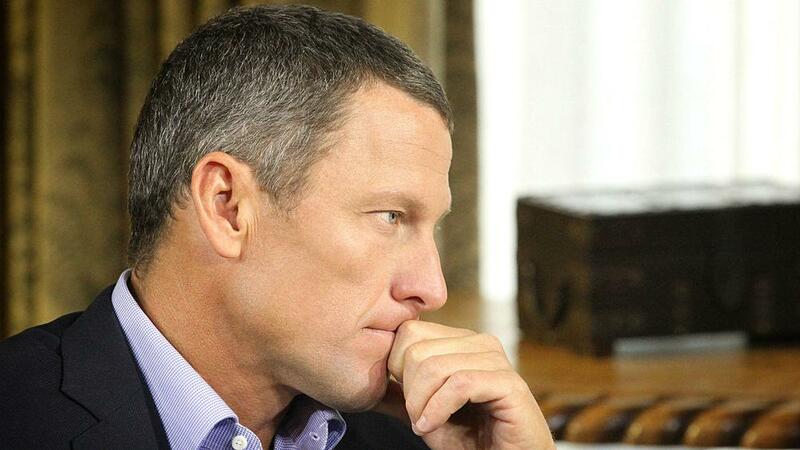 Lance Armstrong is set to face a $100million lawsuit over his years of doping. Armstrong won seven consecutive Tour de France championships, but later admitted that all had been won while cheating and he was stripped of his titles and banned from competition. The United States Postal Service sponsored Armstrong's team during six of his wins, to the tune of $32.3m, meaning the federal government has been able to sue to former champion for damages. Armstrong's former team-mate Floyd Landis first brought the suit against Armstrong in 2010, with the government joining in 2013, shortly after Armstrong's confession to Oprah Winfrey. Landis, himself a former Tour winner caught cheating, would be entitled to up to 25 per cent of any money recovered. Armstrong's legal team had argued that the sponsorship deal had been worth more to the Postal Service than the money they paid, but U.S. District Judge Christopher Cooper found that significant damages to the USPS' image warranted action and Armstrong could now face a jury with the case finally set to go to trial.